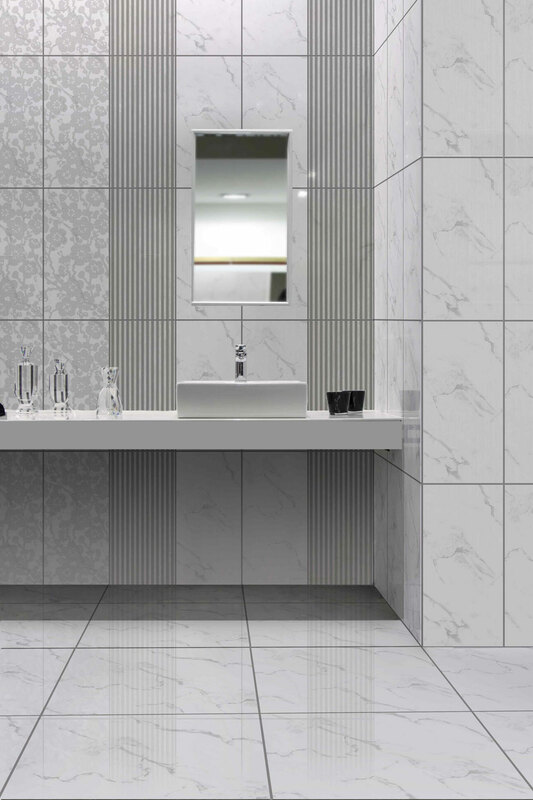 For a contemporary floor tile that is both stylish and functional, look no further than the Luna Bianco floor tile. 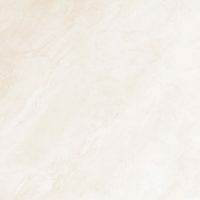 Featuring a brilliant stone inspired design, minimalist patterns and an elegant white finish, the Luna Bianco ceramic tile will add a new level of elegance into any room in which it is laid. The Luna Bianco floor tile is a ceramic tile is that is suitable for installation for interior flooring only. Each tile measures 500 x 500 mm in dimensions and is sold per square metre. Whilst the Luna Bianco floor tile features a high-gloss finish, it is also equipped with rectified edges that allow for seamless installation. The rectified edges and the gloss finish combined make this floor tile look incredibly modern and trendy. It will do very well to complement your interiors. 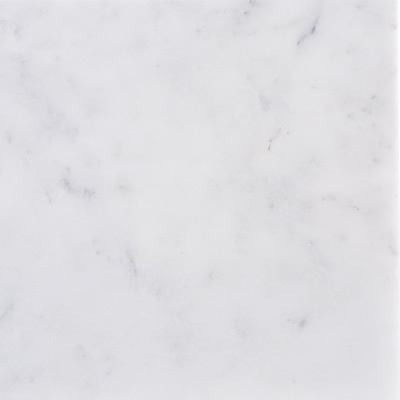 The Luna Bianco floor tile may be affordable in price, but it is far from a ‘cheap’ product. In fact, it exhibits superior workmanship and is manufactured to the best of standards. 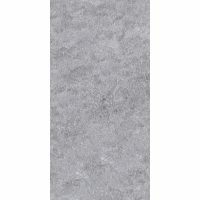 This floor tile also includes a slip resistant hardwearing surface which is built to last. 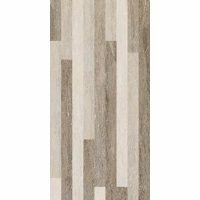 So, choose the Luna Bianco ceramic floor tile if you’re looking for a stylish and functional floor tile in Perth. Buy this stylish tile at the best price from our online store today to avail of our 14-day money back guarantee!